A little friendly competition between friends never hurt, right? 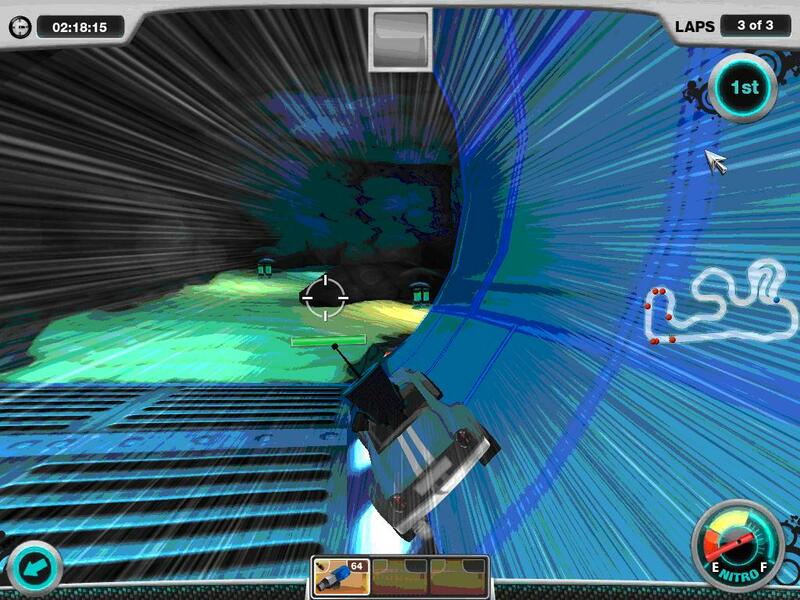 Because we’ve just upped the ante in Eat My Dust by adding in a new challenge system! Now, you’ll be able to test the skills of your friends and roadside rivals by seeing if they have what it takes to best your top posted race times or number of Zombie kills. When you’re ready to settle the score and prove that you’re a worthy opponent, all you need to do is start playing! 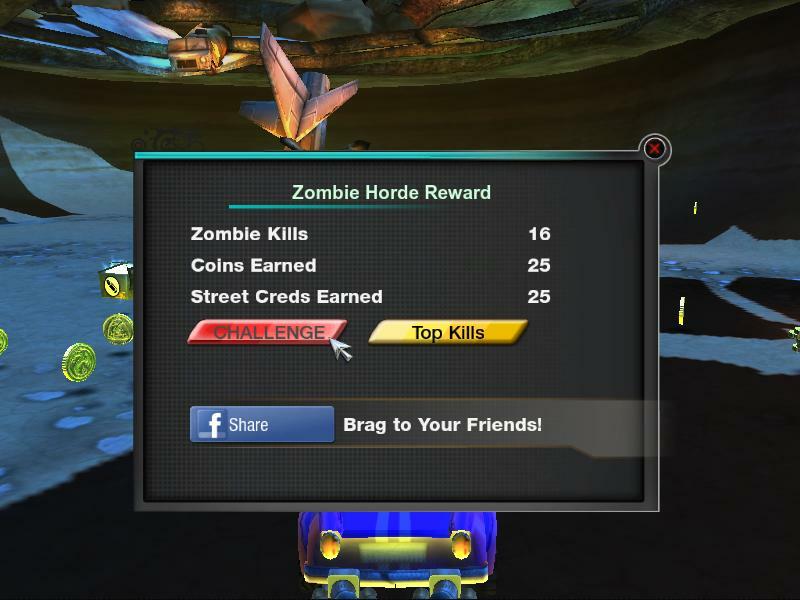 After completing a round on the track or in the Zombie arena you’ll find the new “challenge” button on the following “Rewards” window. Think one of your buddies have what it takes to take on your score? Hit the button to pull up your full friends list and select their name! If they’re daring enough to try and best your standing, they can accept your challenge on their “About Me” page. The “Challenge” window in the upper right had corner will let them know your score and how much time they’ve got left to beat it. To keep up your racing reputation, be sure to check this window regularly. Or if you’re ready, try out the new challenge system with your friends today and let us know if you have something to brag about! First place finishes are big, so don’t be shy. Share the news! Keep your buddies in the know when you’re off mastering the tracks by posting your best race times to your Facebook page. After all, surviving an Eat My Dust raceway will definitely earn you a few bragging rights. Head over to the Racing Circuit today and see what times you’re able to post. 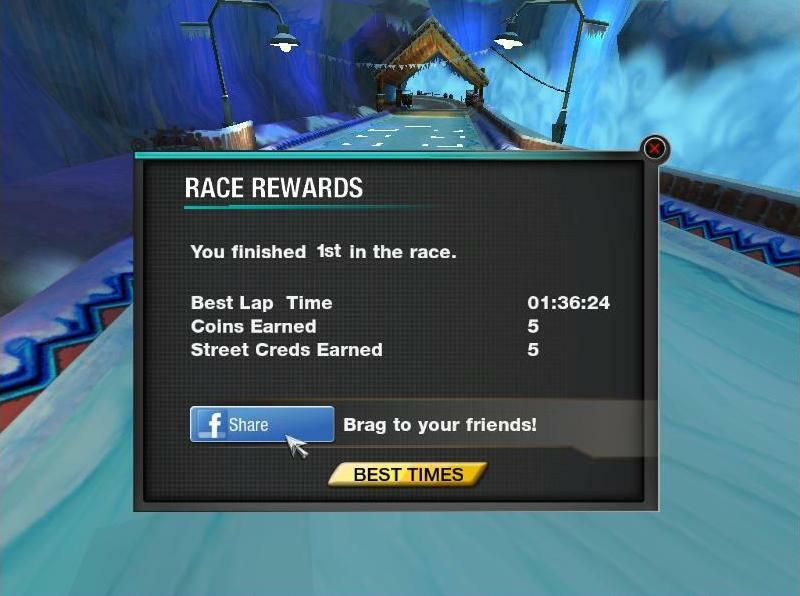 Then share your top speeds by simply selecting the new Facebook share button on the Race Rewards window after each of your sessions on the track. But if zombie kills are more your thing, don’t worry. We’ve got you covered! Survive a round in the Arena with a game of Zombie Attack and you’ll be able to share your top records too. Think you’ve got a top time to brag about? Or maybe you’ve topped your buddies in zombie kills? We want to hear about it! 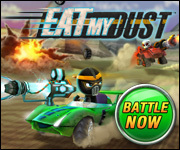 Stop by www.Facebook.com/EatMyDustOnline to “Like” our fan page and join your fellow EMD racers for all our latest game news and announcements.